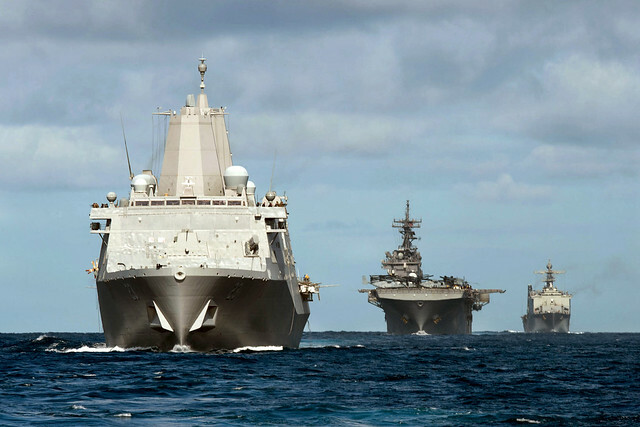 Sailors and Marines of the Essex (LHD 2) Amphibious Ready Group (ARG) returned to their homeport of San Diego, following a successful deployment to the Indo-Pacific, Middle East, Mediterranean, and Horn of Africa regions, March 1. 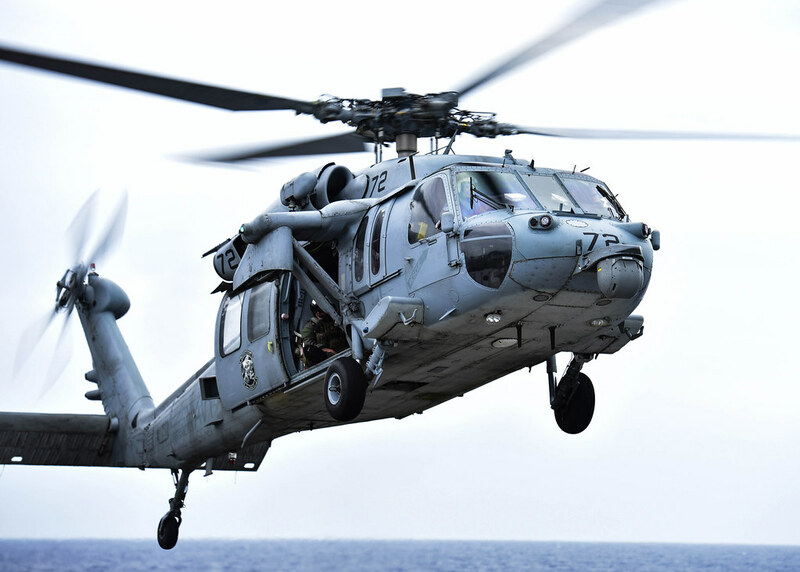 After a deliberate, five-day search, the Essex Amphibious Ready Group (ARG) and 13th Marine Expeditionary Unit (MEU) concluded their search and rescue operation for a missing Marine, Aug. 13. 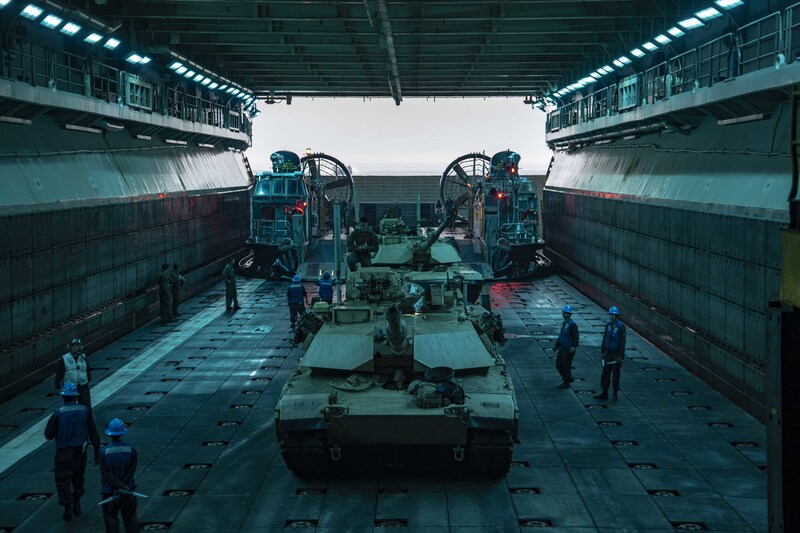 SAN DIEGO (NNS) – Sailors of the Essex Amphibious Ready Group (ARG) and Marines attached to 13th Marine Expeditionary Unit (MEU) completed Composite Training Unit exercise (COMPTUEX) off the coast of Southern California, June 15.